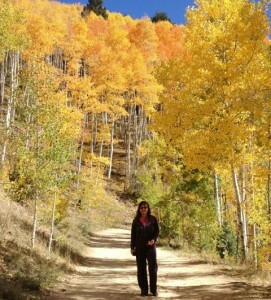 Autumn alchemy: Sign up for my latest news! 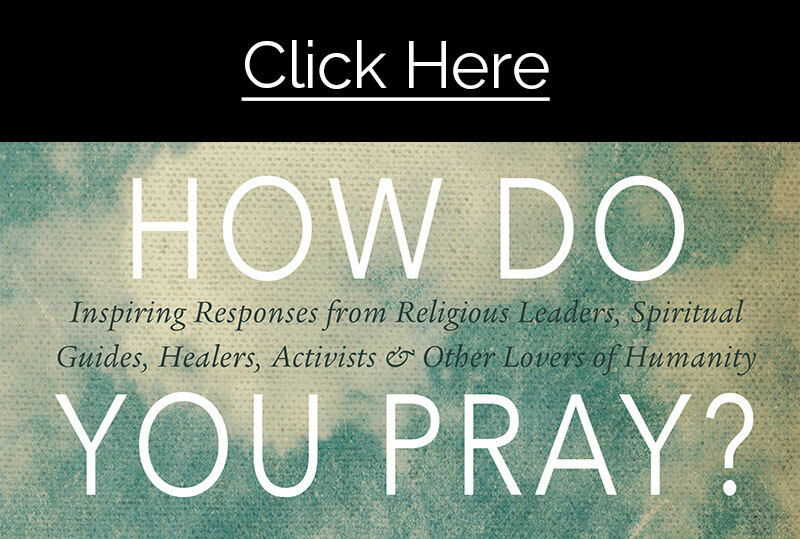 | How Do You Pray? 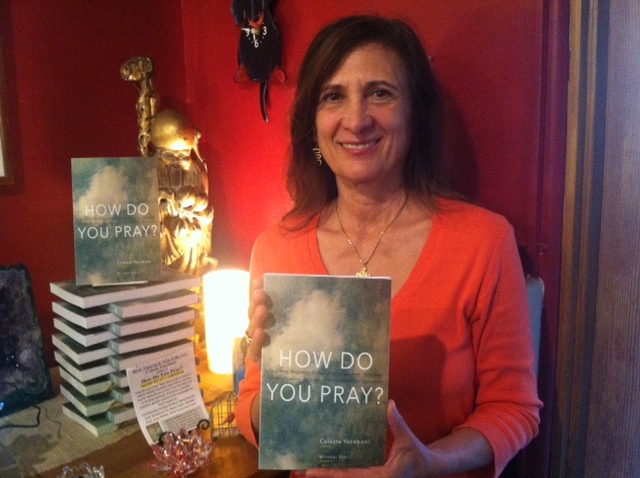 I sent out my most recent newsletter a few days ago, with musings on the changing of the seasons, news about my most recent writing ventures, links to two audio interviews, and information about some of my hands-on offerings. 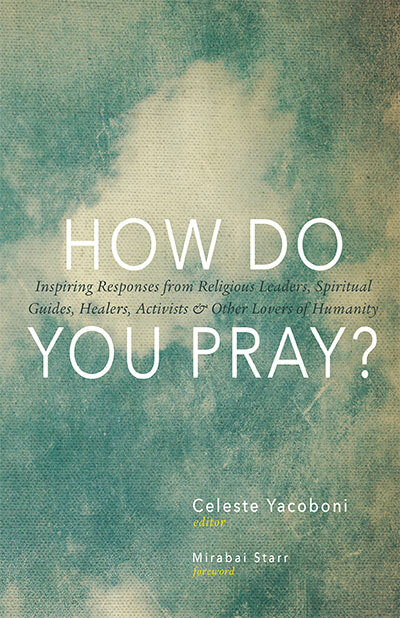 I’d love for you to subscribe to my email list and receive an electronic excerpt of How Do You Pray? as well as future newsletters. I send out about four email newsletters a year and the occasional special report, enough to keep you in the loop but not in overload! And of course I don’t sell, give away, or trade your information to anyone else. Join us!